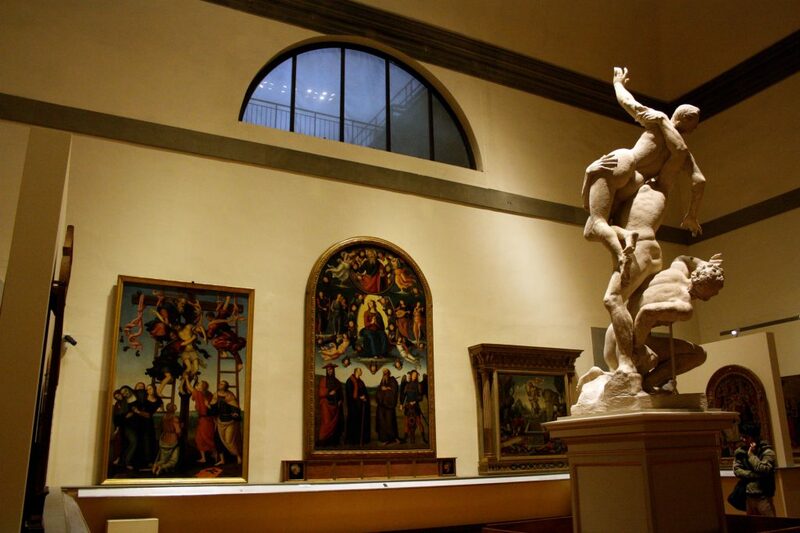 At the end of February, the Ministry of Culture decided to change the policy that regards free museum days at State Museums across all of Italy, and in Florence, this includes the Uffizi Museums and the Accademia Gallery. Up until now, the first Sunday of every month was a free museum day for everyone, no matter age or nationality. We have to say that those days could be a nightmare at the museum, with long lines everywhere and no possibility to book entrance for a specific time. So long lines meant long waits. 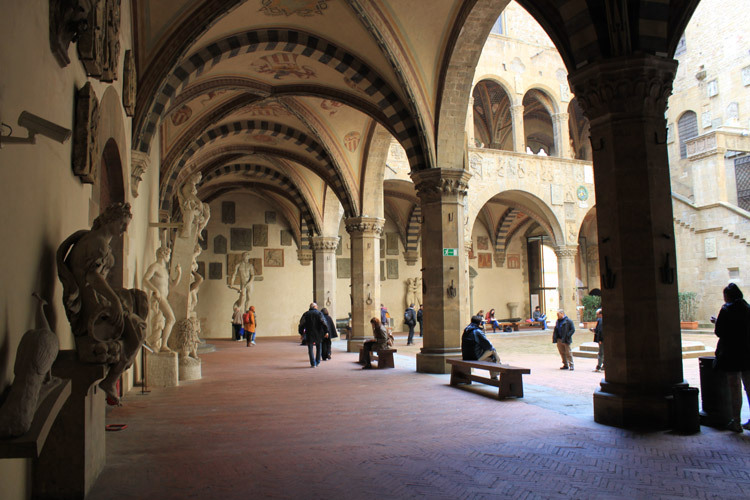 The Uffizi last autumn started experimenting with a system that would give visitors a ticket stub with a time on it, telling you when to return to the museum to enter without the need to stay in line for hours. A great system, when they decided to use it (during Museum week they used it on some days and not others). The First Sunday of the month will remain free ONLY between the months of October and March, essentially during the low season when there are less visitors. It is a way to encourage locals to visit more, at the same time it gives back some lost income to museums could have made during the high season, when visitors to the museums are always higher. 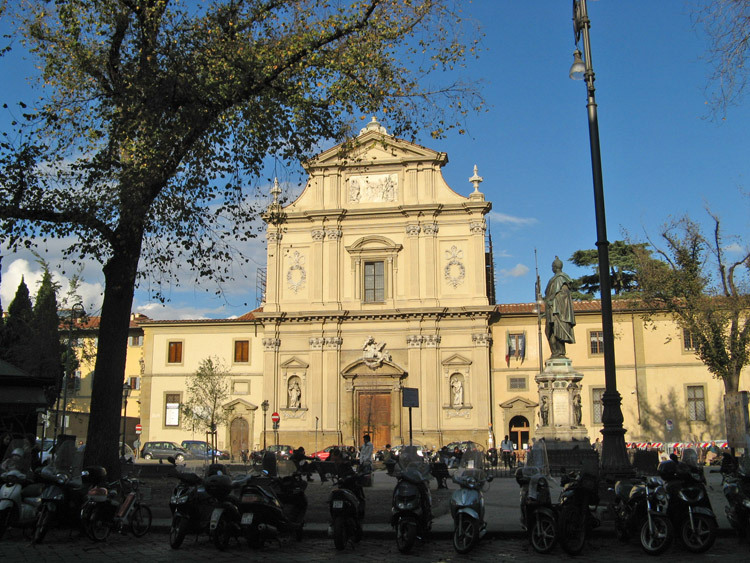 Aside from these 6 first Sundays and the introduction of a Museum Week, when ALL state museums are free across all of Italy at the same time (this year, the week already passed from March 5 -10), now each museum can decide what other days it will offer free entrance. The only rule is that the total of free museum days for the year adds up to 20, which is 8 days more than before, we will grant that. However, it is now more complicated for us potential museum visitors to know when those free museum days are! It seems we might just get lucky to arrive and find a free museum day, without planning to actually be in town for those days. 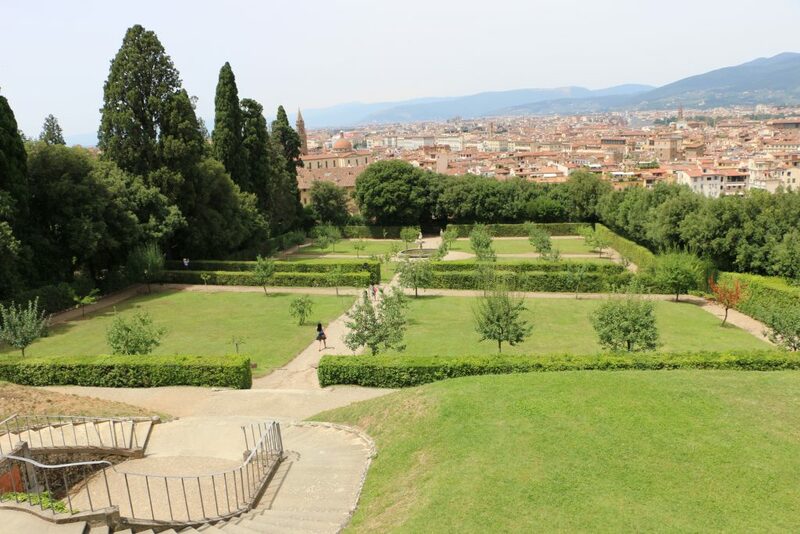 I decided for Florence to create a 2019 calendar that might help us keep track of these free museum days (I also started adding them to our calendar here) as we have found them for the Uffizi museums, the Accademia, the Bargello museums (which includes the Medici Chapels) and San Marco. I will continue to add more museums as I find them. If there is a museum you’re interested in that you don’t see on the list, let me know and I’ll see if I can find the calendar of free museum days for this year!